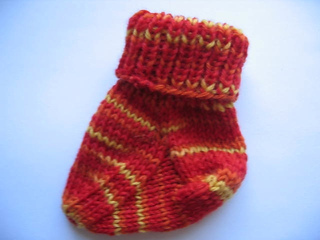 This pattern is for the advanced beginner to intermediate knitter who has knit a pair of socks before. It’s not a hard pattern however you should have some understand of how socks are constructed. 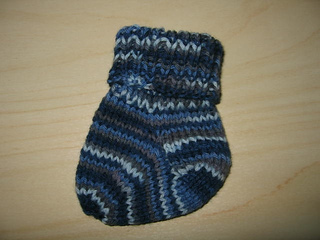 Once you get the hang of it you’ll be making socks for every baby you know. These also make great garland for the holidays!